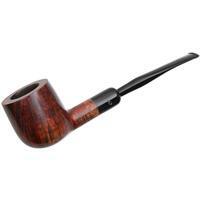 The Georg Jensen pipe factory was founded by Per Georg Jensen and his wife in 1954, in Kopenhagen, Denmark. 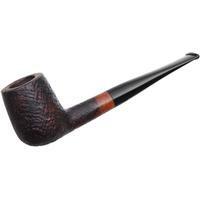 Since the 80s the company is under the management of his daughter Lis, and his son with the same name, Per Georg Jensen. 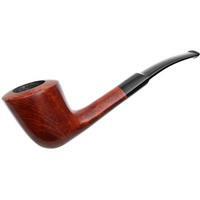 The company manufactured around 2,000 factory pipes per year. 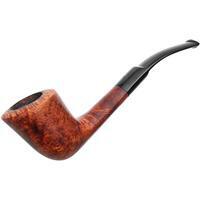 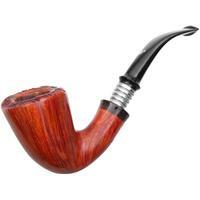 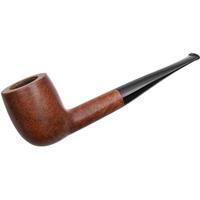 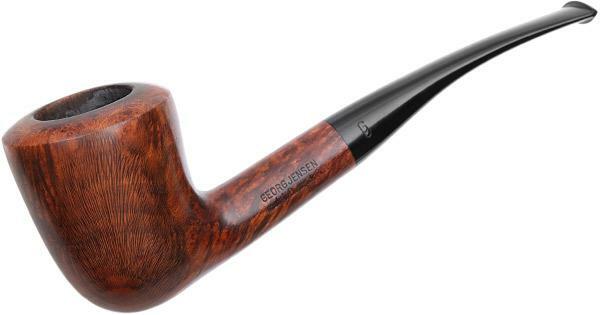 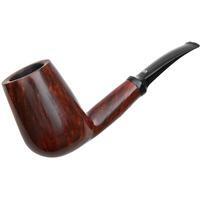 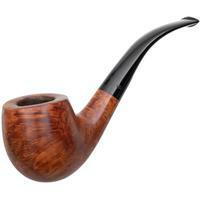 Among the top of the line pipes are hand carved special editions and freehands.